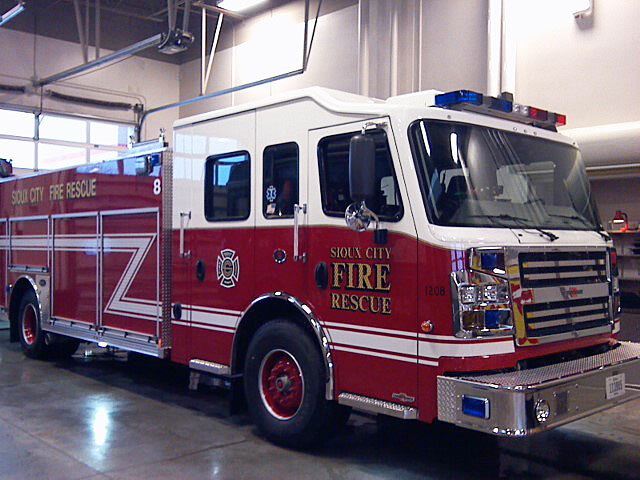 Sioux City firefighters responded to an underground electrical fire last night in the downtown after some manhole covers were sent flying by explosions. Lieutenant Joe Rodriquez says units were called out around 6:30 P.M. The explosion and fire caused a power outage for several blocks in the downtown. Rodriquez says firefighters remained on the scene for two hours while MidAmerican Energy crews made repairs. “We didn’t visually see any fire but we did have smoke in the area,” he says. “We went through other buildings just to make sure we didn’t have any extension of fires or smoke in other buildings and we found none.” Investigators say a system failure and pressure buildup caused the explosions. No injuries were reported.